This Friday, on March 17, the 34th annual PaleyFest of Paley Center for Media took place at the Dolby Theater where some cast and crew members of The Walking Dead talked about the show. They talked about Josh McDermitt’s character, Eugene and the season finale. 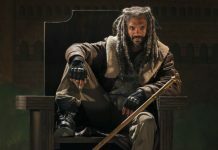 The executive producer of The Walking Dead season 7, Scott Gimple talked about the finale of the current season and gave fans an idea about what they can expect to see in it. 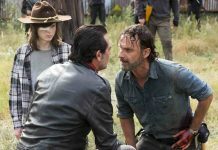 According to Gimple, the season finale is going to be an epic one as it will not only help in setting up season 8, but it will build up the story for further seasons. “The season finale will be a conclusion that promises an epic story ahead. 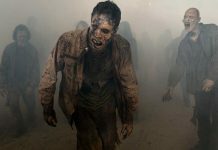 It’s about setting up season eight but also beyond,” said Gimple while talking about the finale of The Walking Dead season 7. On the other hand, the creator of the graphic novel series of Walking Dead, Robert Kirkman talked about Negan’s character. He claimed that Negan is the person who is doing horrible things to the character fans love, but fans don’t actually hate him, and this is the most special thing about him. According to Kirkman, Negan is so likable and personable. “The most impressive thing is that he’s this horrible person doing horrible things to characters you love but he had this spark that’s engaging. He’s so likable. 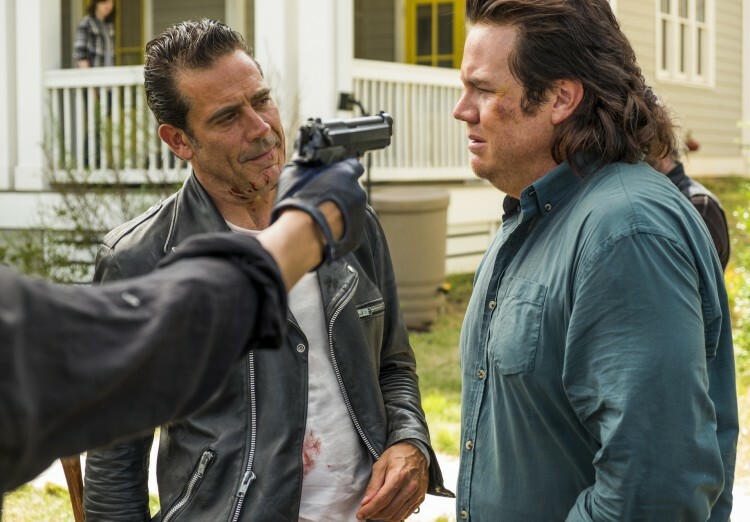 He’s personable,” said Kirkman while talking about Negan. The actress who plays the role of Maggie Green in the series, Lauren Cohan quickly added her thoughts about Negan. She claimed that she was burning up inside when Robert was talking about the personality of Negan. “I was burning up inside when Robert was talking about how likable and charming Negan is, said Lauren. 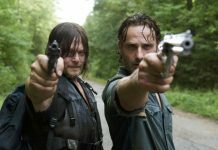 The Walking Dead season 7 finale is currently scheduled to air on April 2, 2017. Let us know if you’re excited for it or not in the comments below.